Other than reading together, what activity can you do with children that creates memories, strengthens bonds and is fun and rewarding? Well…actually, quite a few. But there’s only one that produces a—hopefully—delicious result: cooking! And although any time of year is great for whipping up something delightful in the kitchen—hey, we always gotta eat—winter is particularly inviting. Involving children in cooking yields so many benefits that I won’t bother listing them all—on second thought…maybe, a couple. Following a recipe will help build math skills and provide real-life chemistry lessons; working with food engages the senses and can broaden limited palates; cooking develops confidence and imparts a sense of accomplishment. And reading is usually still part of the equation, whether it’s reading an index card, the back of the Nestle’s bag of chocolate chips, a cookbook, the list of ingredients on a box or scouring the internet looking for a gluten-free version of your favorite dessert. It might not be great literature, but kids will make use of their reading skills. In fact, if you have enough time, you might even choose to start from the beginning and plan a meal or dish together and take your list to the grocery store—in nicer weather, the farmers’ market makes for a wonderful trip and some inspired choices. Amp up the fun and put on some upbeat background music (particularly motivating for clean-up time). My son and I used to move to the The Big Chill soundtrack while we worked. You might choose to experiment and think of this as a collaborative creative endeavor, in which you develop a new recipe or a twist on an old favorite. I love to make and share smoothies and am always adding different healthful ingredients. Vegetables like spinach and kale seemingly disappear into a luscious smoothie. When my kids were little, we made our own smoothie recipe book and rated our various creations. Don’t forget to take pictures! Of course, you might not need a cookbook or even a printed recipe. 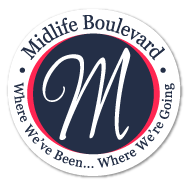 Most of us can manage a grilled cheese sandwich and hot cocoa (and truthfully, it doesn’t get much better than that) on our own. Or you might be passing on treasured family recipes that you’ve committed to memory, like my mom’s sweet and sour meatballs. 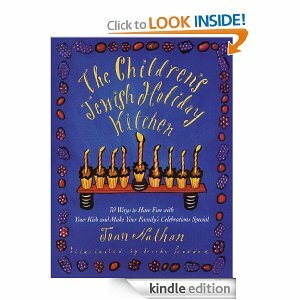 The Children’s Jewish Holiday Kitchen: 70 Ways to Have Fun with Your Kids and Make Your Family’s Celebrations Special by Joan Nathan, the award-winning cookbook author and journalist. I have been happily using an earlier edition of this book for years. 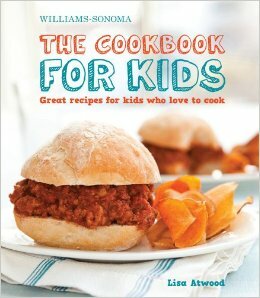 The Cookbook for Kids: Great Recipes for Kids Who Love to Cook (William-Sonoma) by Lisa Atwood. Most kids will love to cook after using this book with its beautiful photos, interesting facts and colorful illustrations. Recipes are appealing and uncomplicated: monkey bread, eggs in a hole, mini turkey burgers, granola bars, s’more cupcakes and the like. 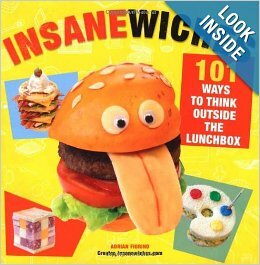 Insanewiches: 101 Ways to Think Outside the Lunchbox by blogger Adrian Fiorino is not written for children but is so fun and outrageously creative. Construct sandwiches with names like Pancake Popwiches, Beaming Carrot Top Sandwiches, Muffin-Top Monsters, Bridgewiches and Foot Stompiches that look like nothing you’ve ever seen! These fascinating creations run the gamut from hot to cold, ethnic to vegetarian. 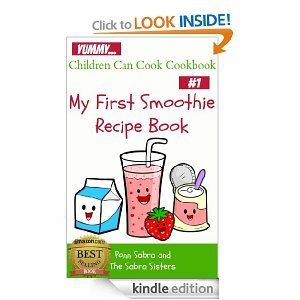 My First Smoothie Recipe Book by Ponn Sabra and The Sabra Sisters. I like this book because it reminds me of my project with my own children (although we never tried to reach a wider audience), inspires kids to develop their own recipes, includes rhymes and can be downloaded for under a dollar. 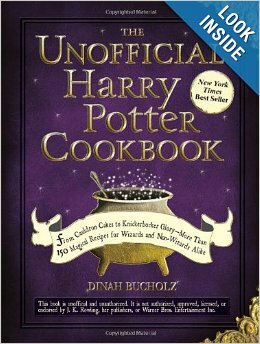 The Unofficial Harry Potter Cookbook: From Cauldron Cakes to Knickerbocker Glory—More than 150 Magical Recipes for Muggles and Wizards by Dinah Bucholz. If you know kids—or adults—who would love to immerse themselves into the world of Harry Potter, this is the cookbook for them! The author includes historical tidbits for each recipe. Close your eyes and you’re at Hogwarts. 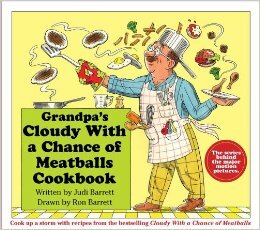 Grandpa’s Cloudy with a Chance of Meatballs Cookbook by Judi Barrett serves as the perfect cookbook companion to the classic children’s book about the town of Chewandswallow known for its edible weather. This book offers fun, kid-friendly recipes for mini-chefs. The Family Dinner Project describes itself as a start-up grassroots movement of food, fun and conversation about things that matter. 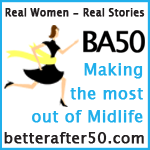 You’ll find recipes, ideas for connecting and creating traditions, dinner table conversation starters, stories and inspiration from real families and more food for thought. Meatless Monday • The Kids Cook Monday! is a particular favorite of mine. The website offers many tips to keep the kids in your life engaged both in the kitchen and at the table. Of course, you’ll find many age-appropriate meatless recipes that you can prepare and eat together. 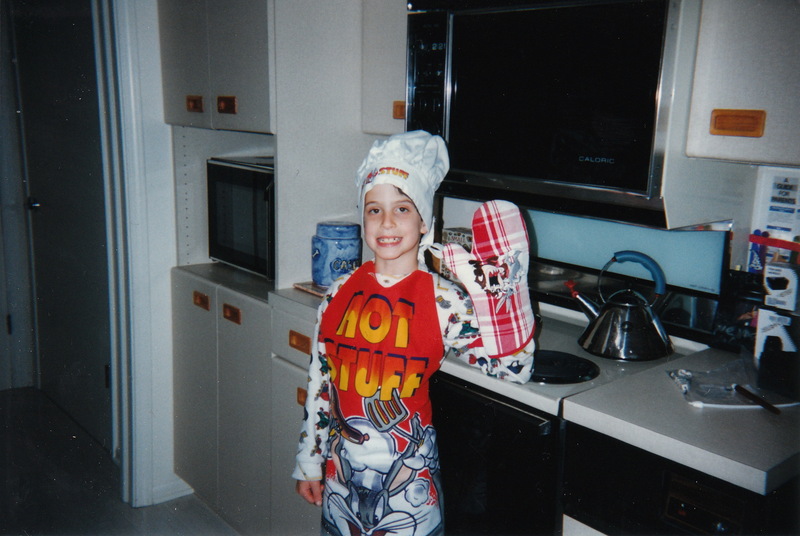 The annoying mom part of me wants to remind you to always review and practice safety measures in the kitchen when working with children. 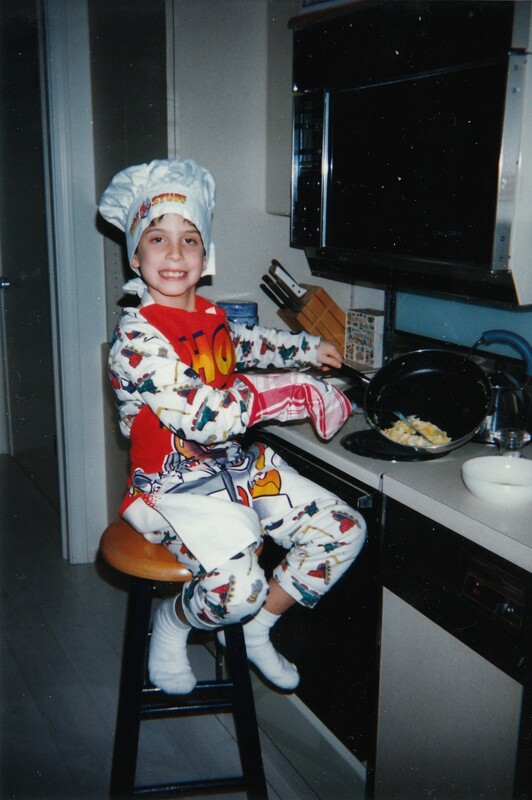 Have fun and cook up some delicious memories! Thanks, Maxie! And I love the boy in the pictures. Cooking and baking are 2 of the things Amara and I really love doing together! I just posted about our recent adventure making My Little Pony rainbow cupcakes. We learned how watching a video but I agree — there are so many wonderful things to learn in the kitchen. Amara realized she would have to cut our sample cupcake in thirds so that all 3 of us could have a bite! I should add we did it all while listening to the radio on the computer! Sounds like a wonderful blend of the old and the new. 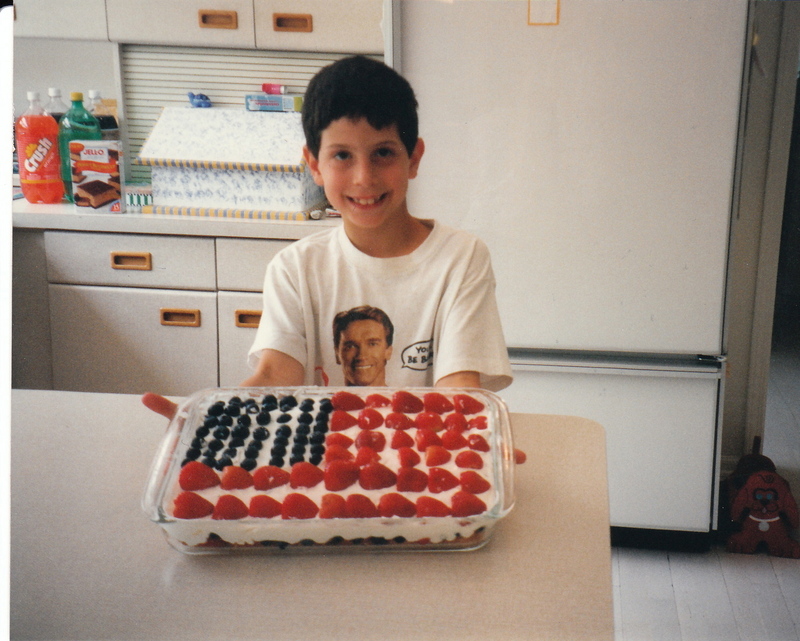 I do enjoy your posts detailing your adventures in the kitchen—you always include great photos!